Jeff Engel for Xconomy: Boston-area 3D printing startups have raised significant amounts of venture capital in the past couple of years. Now, they are starting to see some exits. 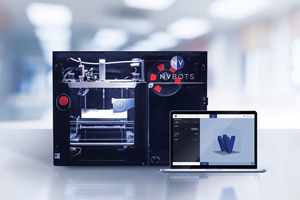 NVBots has raised at least $5.3 million from investors, according to SEC filings. The company’s backers includeSwiss firm Woodman Asset Management.